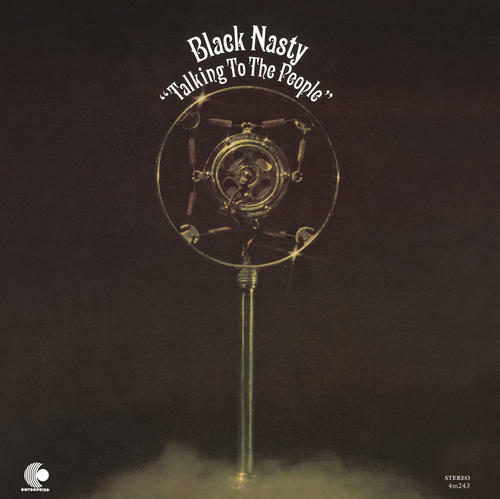 “Talking To The People” is the debut release from the Detroit group Black Nasty that was originally issued on Stax-Enterprise Records in 1973. 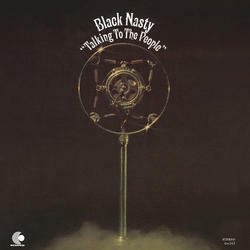 The album features socially conscious songs that reflected the reality of black urban life in the early 1970s. Fans of early Funkadelic will find much to their liking with this funk-soul-rock underground classic. Reissued on 180 gram vinyl with tip on jackets by 4 Men With Beards.